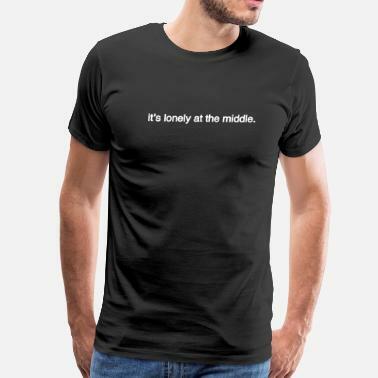 Products here in my wee shop are connected with my socially anxious show "Show Up". Thanks for playing. 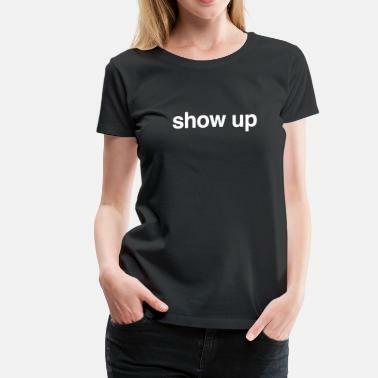 Always best to encourage others to show up.